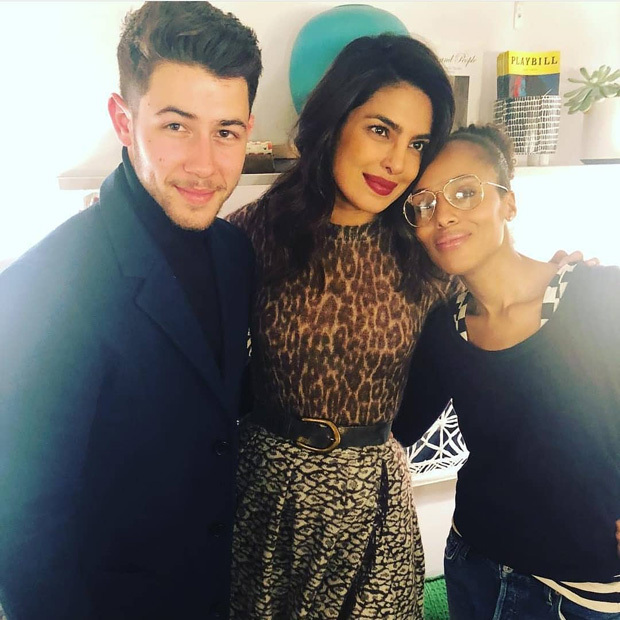 Priyanka Chopra and Nick Jonas are often seen spending time together as when they get time off from work. The couple is enjoying their newly engaged status and prepping for their desi/videsi wedding. Meanwhile, the date nights for the two stars continue as they recently watched Mean Girls Broadway musical in New York. 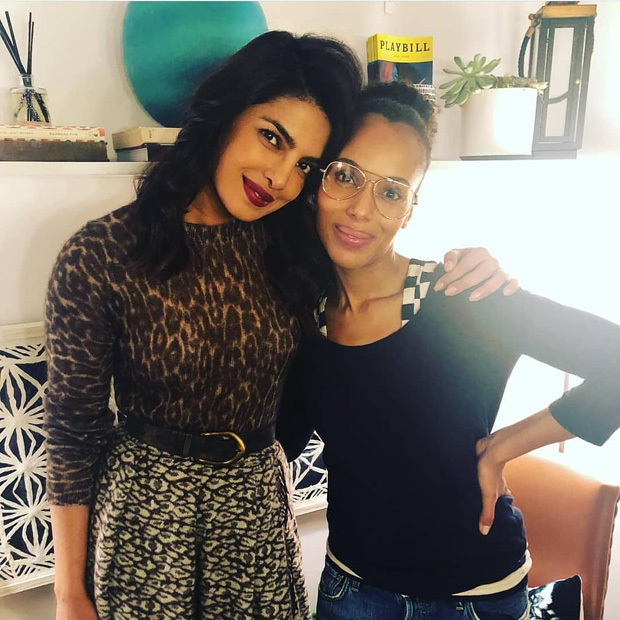 Just this past weekend, Priyanka Chopra had a bridal shower and had a couple to close friends at the party including Kelly Ripa, Sonali Bendre, Neetu Kapoor. Priyanka’s mom Madhu Chopra and Nick’s mom Denise Jonas were also in attendance to enjoy the night.